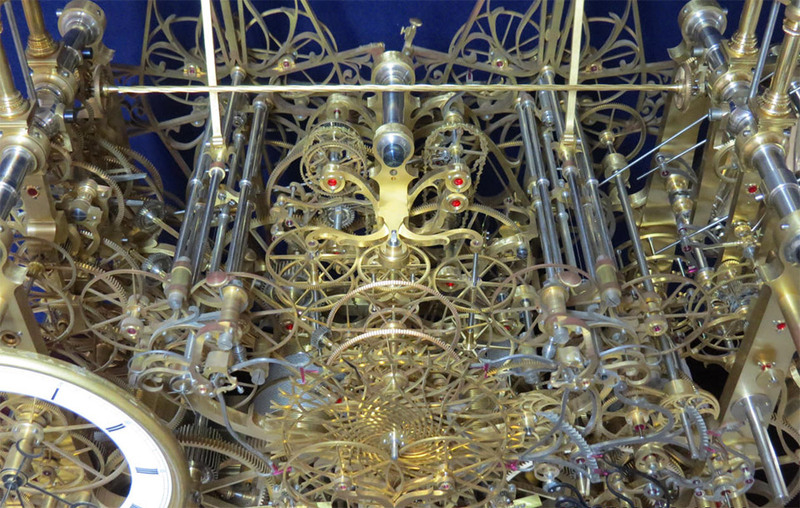 This could be the most complicated clock ever built. 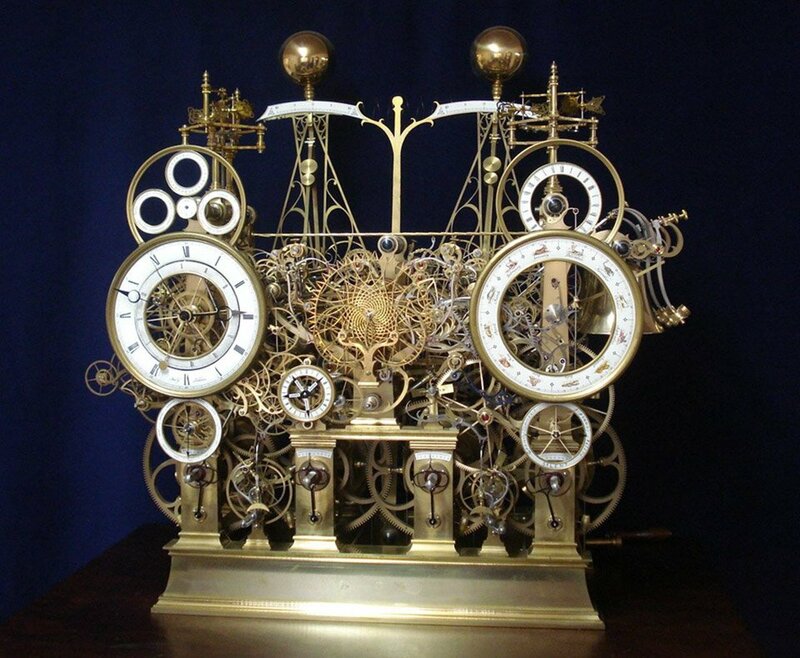 We cannot imagine the engineering involved in getting all of its gears, pulleys, and pendulums to work together to tell time. Mark Frank and Buchanan’s masterpiece has been under construction for over a decade.